The last few years have seen a rise in technologies that promise to change the world as we know it. Blockchain is one of the technologies at the center of this universe. We’ve seen headlines like, “Audit dead in a decade?”, “Blockchain isn’t so bad …,” and “Blockchain will start to become boring.” Blockchain is going to change how business is conducted today and into the future, just like any other business application. The billion-dollar questions are how and when. Let’s start with blockchain fundamentals. 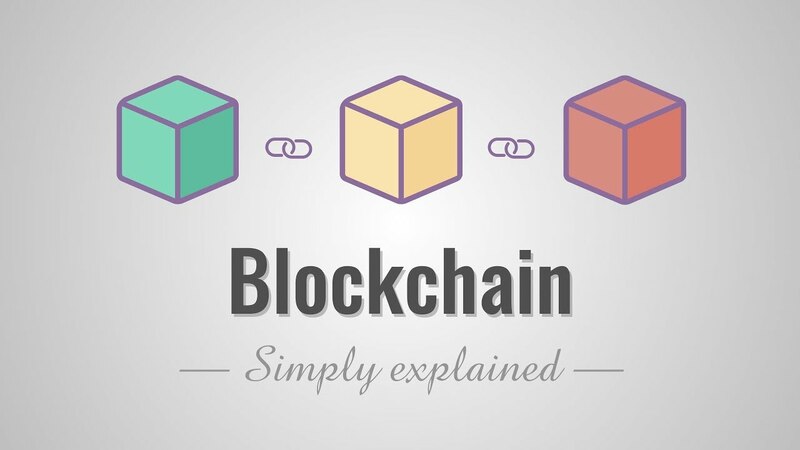 Blockchain, as most know it, is a public, decentralized distributed ledger that can store and confirm all transactions recorded to the ledger. Wait, what? Let’s break down that sentence into what it means to you and my mother. Public simply means available for anyone to use. Decentralized means reducing the power any one party may have over the other and in the end being less likely to find our data being at the mercy of a single institution. Distributed ledger is the avenue used to store and share valuable data and could be anything from a home deed to digital currency. 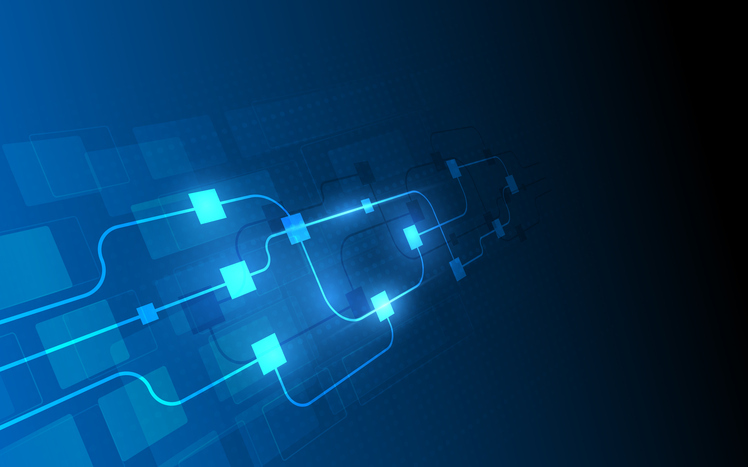 Many think of blockchain transactions as being available to the public, similar to bitcoin. But what happens when I transfer my bitcoin to a public exchange, conduct business on that exchange and withdraw my bitcoin? The business that was conducted on the exchange is not public information, just like stock trades in your brokerage account. Blockchain provides the opportunity for public and private ledgers to work together and provide the best of both worlds. 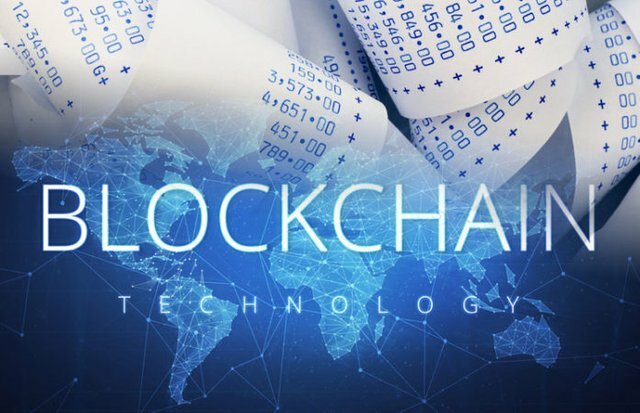 Imagine paying your employees through blockchain, whereby the transactions are recorded within your private general ledger, and the payroll taxes, retirement funds, and health insurance information are recorded within a consortium (hybrid) ledger. In a case like this, only invited parties would have access to participate in respective ledgers, and then payments would be remitted on a public ledger in the form of bitcoin to those respective vendors. What Happens to Your Auditors? Wow, our professor has overestimated that everyone and every business will be on a gigantic, public, decentralized distributed ledger where anything is possible! That would require an unbelievable amount of trust in a system in less than 10 years that leads to everything being verifiable. I’m not ready to hand over all of my data to a decentralized system where my cash inflows and outflows, including my daily coffee habits, are public knowledge. Are you? For blockchains to eliminate auditors, there must be a problem within the current state according to the public, a return on investment for the investor and commitment to 100% adoption by all companies. Audits will continue to evolve, as they have over the last several years; that is a statement you cannot argue with. However, the assumption that all transactions are recorded, categorized correctly and authorized is why accounting professionals are still needed. For example, the argument that you didn’t pay your taxes because you were unaware of your obligation doesn’t fly with the IRS; ignorance in this case will be no different. Data analytics is a great example of a similar “game changer” that has been discussed and highly touted over the last 5-10 years. While some companies have jumped on board, many others are still hesitant to employ these strategies. Similarly, ask lawyers their thoughts on LegalZoom, which first started offering legal service products to the public in 2001. The last time I checked, lawyers haven’t disappeared, right? In fact, a counterargument could be made that they are doing more work than before LegalZoom to help correct their client’s intentions. In other words, blockchain will change how business is conducted; however, it will not be perfect and will not be nearly as fast as many are implying. This implementation timeline is another concept that many are not fully aware of. There are some significant barriers to overcome, the largest being the sheer computing capability necessary for blockchain to operate effectively. People mine bitcoin, and it takes weeks to make a coin. The more secure the “chain,” the longer it takes to register something on the ledger. That makes sense, right? If the lock is more complex, it will take longer to open it. Currently, without quantum computing, it would take over 100% of the electrical grid capacity to power the computers to do everything blockchain promises to accomplish. Cash: Bitcoin and others may or may not be the answer to a lot of problems within our current system; however, when you break it down into the simplistic view that it is utilized by independent companies as a secure way of transacting business with nearly instant settlement in comparison with the current banking system, the possibilities start to expand. That is one of the reasons a large bank such as JPM is coming out with its own coin or Fidelity with its own crypto exchange, both in 2019. Smart Contracts: Why so smart? Smart contracts allow entities to connect multiple inputs to prove contractual obligations are met. Upon those obligations being met, payment would be disbursed and recorded to other blockchains. Put another way, smart contracts in their simplest form are decentralized automation that facilitate, verify and enforce the performance of a transaction. To provide a simple example, a company ships a product to a customer; however, the funds will not be released until the tracking information shows that the product was delivered to the customer. Supply Chain Management: Wal-Mart is one of the largest and most well-known examples in blockchain supply management, which will soon require lettuce and spinach suppliers to utilize their blockchain database, which will allow rapid location of the source of any contamination. Now let’s take it a step further: Consumers can scan a code from their phone to see the origins of that spinach, including when it was picked. Now imagine that instead of tracking just spinach, you’re able to track the ingredients of your pasta sauce using the same app on your phone. Blockchain will allow large amounts of data to interact with end users in a way we’ve never seen before, and that will only continue to evolve year over year. The burning question is when. Depending on who you ask, you may get a very different timeline, so what is the answer? Generally speaking, we overestimate the amount of technological change that is going to occur in the next 2-5 years, and we underestimate the amount of technological change that is going to occur in the next 10-20 years. Blockchain is no different. Stay tuned. Healthcare leaders are all on different pages when it comes to blockchain. Nonetheless, tech companies continue to invest their efforts in blockchain. Here are seven top blockchain companies to know in 2019, according to digital media website Coindoo.